Burton AK457 (Japan) Snowboard Pants. 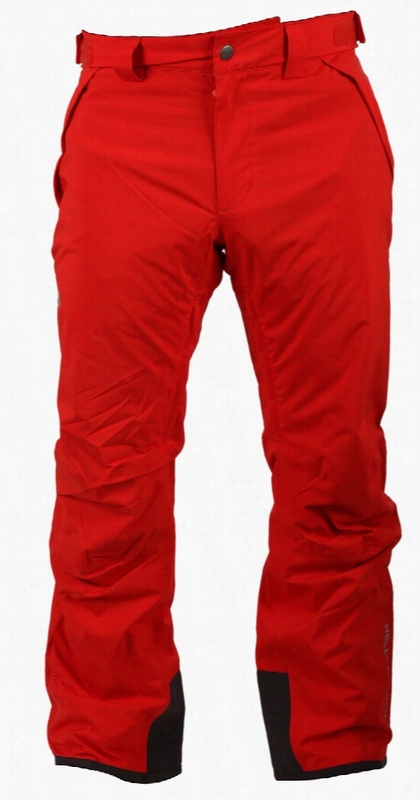 Cappel Lennox Vented Snowboard Pants. 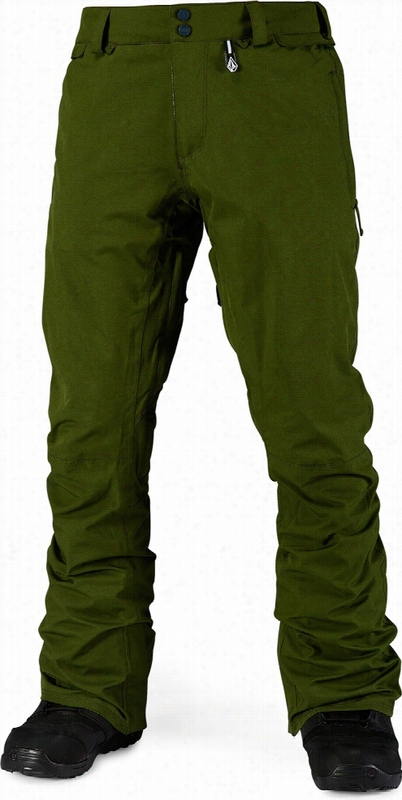 Quiksilver Dublin 2L Gore-Tex Snowboard Pants. 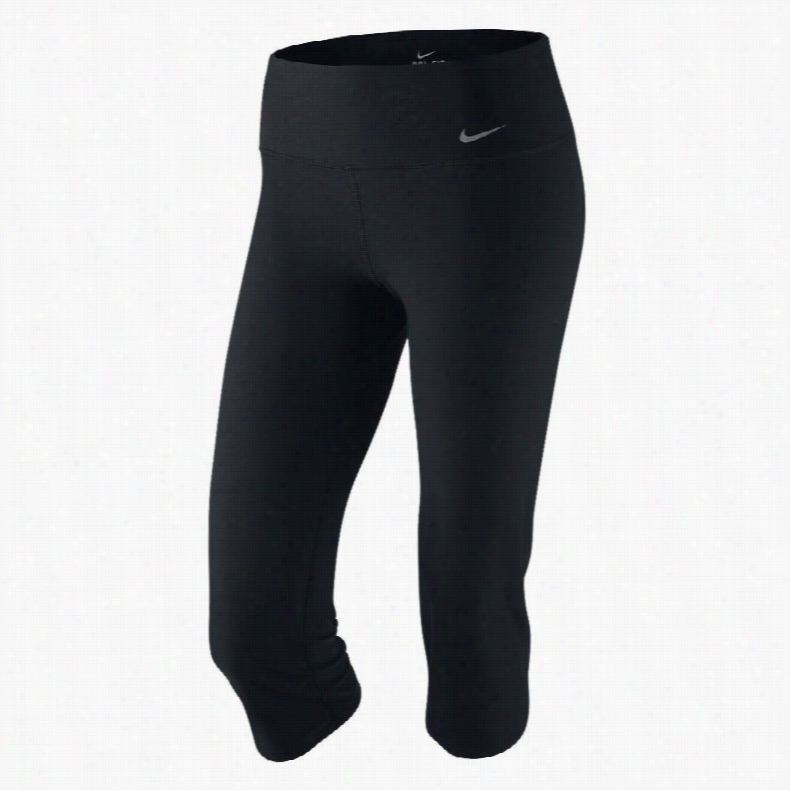 Nike Legend 2.0 SLM Poly Capri Pants. Burton Brink Gore-Tex Snowboard Pants. 32 - Thirty Two Basement Snowboard Pants. Burton Buckshot Bib Snowboard Pants. Helly Hansen Velocity Insulated Ski Pants.